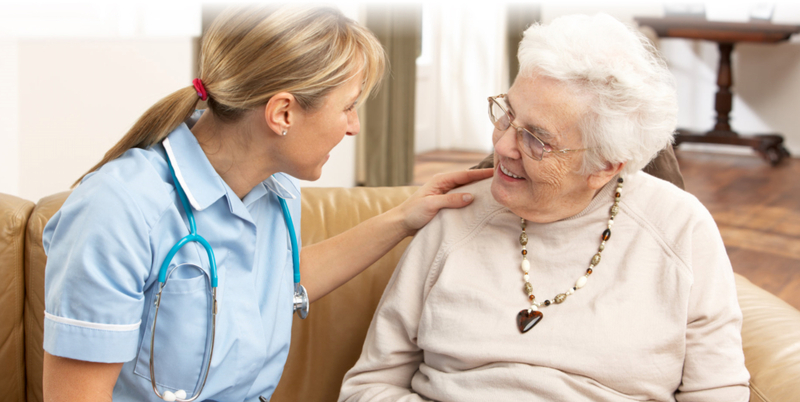 Shields Healthcare Services PLLC only hires competent Skilled Nurses to care for our clients in their homes. 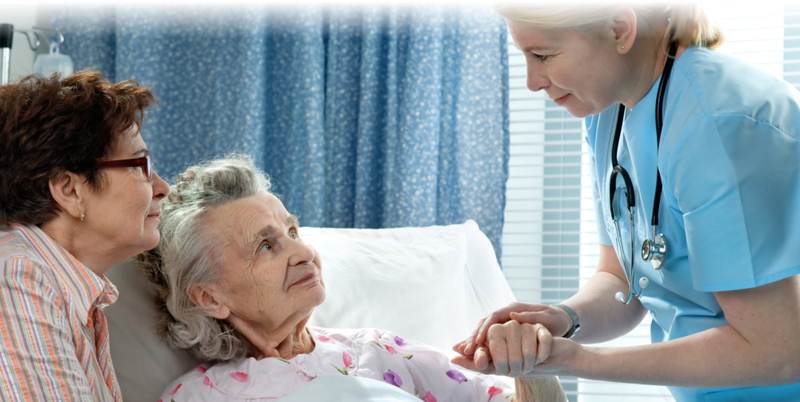 The skilled nursing program is highly flexible and can be tailored to address the unique health needs of every client. 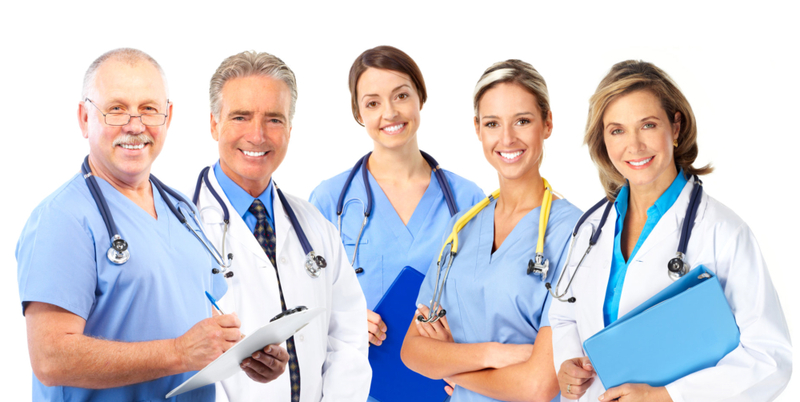 If there is a nursing care program that your doctor has prescribed for you, please tell us all about it. 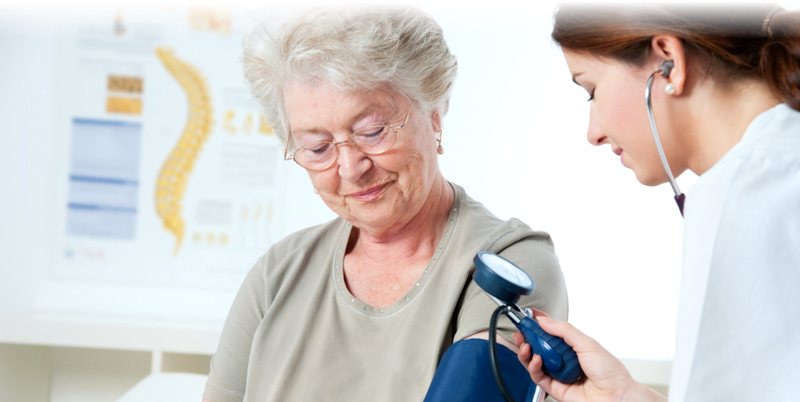 We can work with your physician in the development of your care plan. Call 832-412-1213 now for more information.